Auction activity remained buoyant in March, indicating that retail activity is still strong. It would appear that some consumers are opting to buy used cars, possibly as they offer better value than the new car market currently does. 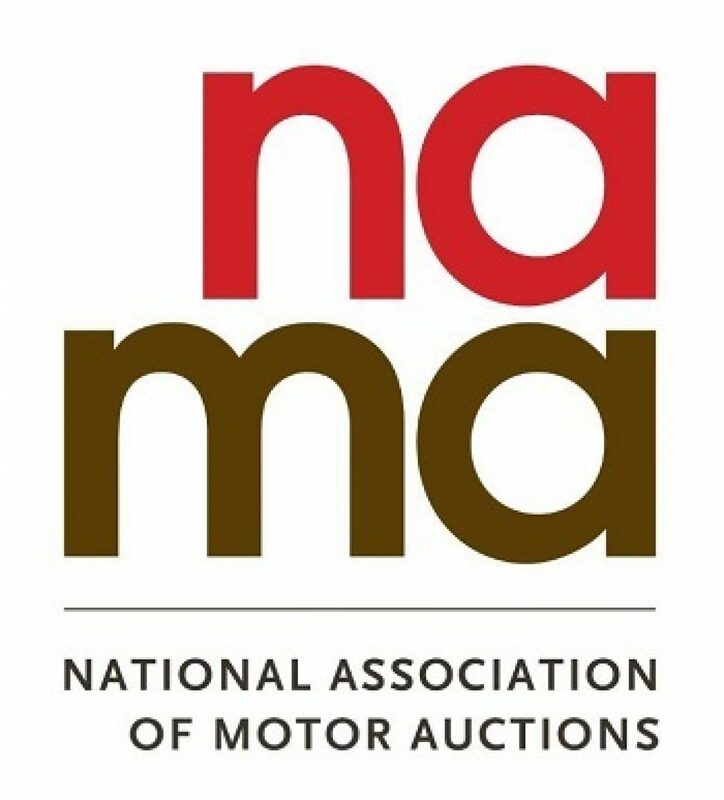 With more stock hitting the wholesale channels as a result of the March plate-change, the outlook for auction activity is looking positive over the coming months in the second quarter.